Consult a physician if vaginal infection and/or symptoms persist beyond the full course of treatment. Have been using this product for years. 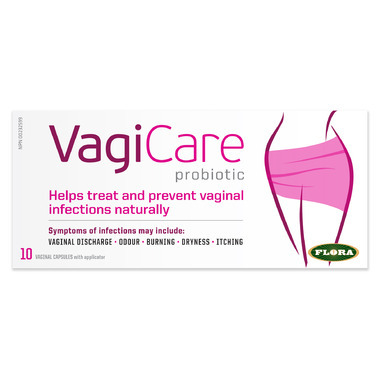 It really works and I love that it is a natural approach to yeast infections. Use this at the first inkling of an infection! Also, unlike the other commenter, I don't find this messy at all - but I've only used it at night. When used at night, you won't notice any leakage or residue coming out at all. Expensive but works. Sort of messy once dissolved and you're upright but to be expected. I think it was worth it for me and I didn't have to visit my doctor or take drugs.